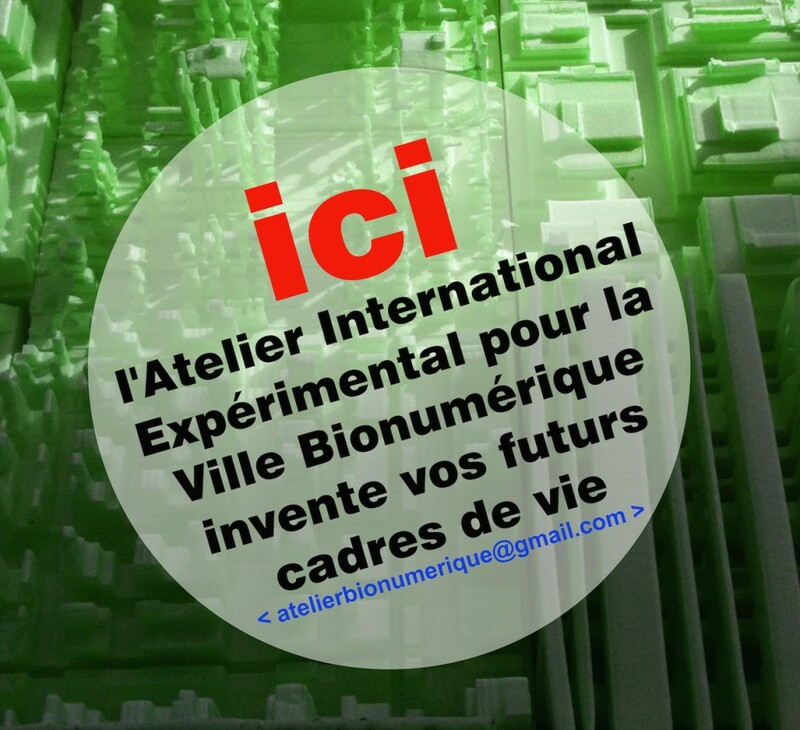 The Studio produces, through digital, self-organized and intelligent urban prototypes, models of hyper-recycling cities, algorithmic architectures, bio-optimized agriculture, individual and collective organizations with more Solidarity, more sharing, all beneficial to the planet. It is a question of identifying, using, valuing and interacting in urban and rural projects the most cutting-edge technical, scientific, industrial and sociological knowledge. Starting from new materials, new techniques, new know-how, new ways of life, the objective is to design, build and manage the cities by optimizing and innovative methods (algorithms, modeling, optimization Set up, collaborative work, etc.). 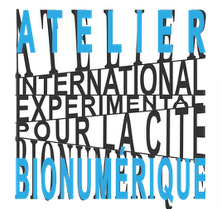 The International Experimental Studio for Bio-digital city is a non-profit association.